Professor Vin Crespi is a Distinguished Professor of Physics, Chemistry and Materials Science and Engineering at Penn State University. He received his Ph.D. in physics at UC Berkeley, and joined the faculty at Penn State in 1997. 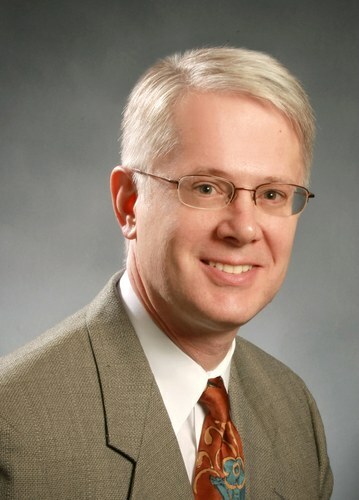 He is currently the Director of the Penn State Materials Research Science and Engineering Center, Theory Lead of the 2D Crystal Consortium (an NSF Materials Innovation Platform), and co-PI of Partnerships for Research and Education in Materials with North Carolina Central University and Cal State University Los Angeles. He predicted carbon nanothreads in 2001, and participated in their experimental discovery in 2014. His research covers a broad range of condensed matter theory, from simple analytical models to large-scale computation. Topics include mechanical, optical, and electronic properties of semiconducting and metallic 1D, 2D and 3D nanostructures with special emphasis on synthesis, magnetic frustration, molecular and catalytic motors, mechanical response of cellulose, neutron star crust phase diagrams, information theory applied to materials, and self-assembly. Work on public outreach includes development of hands-on museum kits on nanomaterials in partnership with the Franklin Institute. His name appears on a blackboard in the movie Fat Man and Little Boy, if you know where to look. 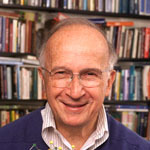 “Applied theoretical chemistry” is the way Professor Roald Hoffmann likes to characterize the particular blend of computations stimulated by experiment and the construction of generalized models, of frameworks for understanding, that is his contribution to chemistry. The pedagogical perspective is very strong in his work. Notable at the same time is his reaching out to the general public; he participated, for example, in the production of a television course in introductory chemistry titled “The World of Chemistry,” shown widely since 1990. 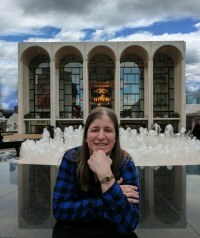 And, as a writer, Hoffmann has carved out a land between science, poetry, and philosophy, through many essays and three books, Chemistry Imagined with artist Vivian Torrence, The Same and Not the Same and Old Wine (translated into six languages), New Flasks: Reflections on Science and Jewish Tradition, with Shira Leibowitz Schmidt. Hoffmann is also an accomplished poet and playwright. He began writing poetry in the mid-1970s, eventually publishing the first of a number of collections, The Metamict State, in 1987, followed three years later by Gaps and Verges, then Memory Effects (1999), Soliton (2002), and most recently, in Spanish, Catalista. He has also co-written a play with fellow chemist Carl Djerassi, entitled Oxygen, which has been performed worldwide, translated into ten languages. A second play by Roald Hoffmann, Should’ve, had its initial workshop production in Edmonton, Canada in 2006. Unadvertised, a monthly cabaret Roald runs at the Cornelia Street Caf in Greenwich Vilage, “Entertaining Science,” has become the hot cheap ticket in NYC. 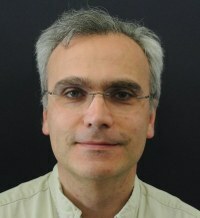 Professor Klaus Schmidt-Rohr's group studies the composition and nanoscale structure of polymer materials, nanocomposites, carbon materials, natural organic matter, and thermoelectric tellurides, using a variety of selective or two-dimensional nuclear magnetic resonance (NMR) experiments, many of which were developed by us. We have also introduced new methods for quantitative analysis of scattering data of nanostructured materials. This dual approach has enabled us to “solve” important aspects of the structure of the Nafion fuel-cell membrane and of the nanocomposite in bone. Based on these structural insights, we strive to understand the materials properties and sometimes propose improved synthesis conditions. Professor Dirk Trauner was born and raised in Linz, Austria, studied biology and chemistry at the University of Vienna, and received his undergraduate degree in chemistry from the Free University, Berlin. He then pursued a PhD in chemistry under the direction of Prof. Johann Mulzer, with whom he moved to the University of Frankfurt and then back to Vienna. Following a stint in the Austrian Army, he became a postdoctoral fellow with Prof. Samuel J. Danishefsky at the Memorial Sloan-Kettering Cancer Center. After two great years in New York City, Dr. Trauner joined the Department of Chemistry at the University of California, Berkeley, where he rose through the ranks to become an Associate Professor of chemistry (with tenure). He was also appointed as a member of the Lawrence Berkeley National Laboratory. In the summer of 2008, he moved to the University of Munich and in March of 2017 to New York University. 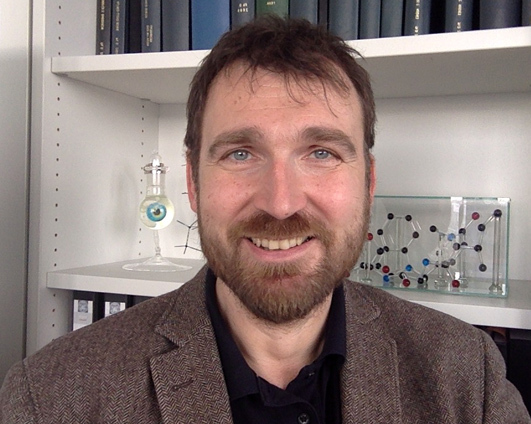 The broad objective of Prof. Trauner’s research is to demonstrate the awesome power of chemical synthesis with challenging target molecules and to use it toward the establishment of synthetic biological pathways. He is well known for his pioneering contributions to Optogenetics and Photopharmacology, using synthetic photoswitches to confer light-sensitivity to a broad range of targets. The chemical tools he developed are particularly useful in neuroscience and cell biology but also hold promise as precision therapeutics. Despite his extensive forays into biology and physiology Dr. Trauner remains an organic chemist at heart, as evidenced by the synthesis (and anticipation) of more than one hundred natural products. Dirk Trauner has been awarded the 2016 Emil Fischer Medal and the 2016 Otto Bayer Award and is a Corresponding Member of the Austrian Academy of Sciences and a Fellow of the Royal Society of Chemistry. He is also the recipient of the Kitasato Medal, the Alfred P. Sloan Fellowship, an ERC Advanced Grant, and the Austrian Chemical Society Award for the best thesis in 1997. He sits on the editorial advisory board of ACS Central Science, ACS Chemical Neuroscience, Cell Chemical Biology and Chem. His students have taken positions at many leading pharmaceutical companies and universities. Bo Chen is continuing on in the CNC after several years in the DOE EFree EFRC thrust on nanothreads. 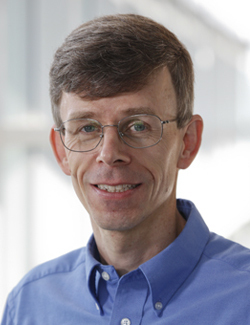 He has been working in the Hoffmann group at Cornell and is now coming to Penn State for a joint collaborative theory and modeling effort with Hoffmann and Crespi. He will focus on an understanding of the reaction pathways from molecules to nanothreads. 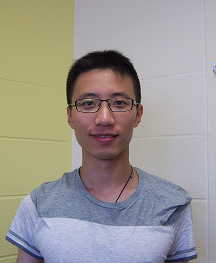 Sikai Wu joined the Badding lab from USTC in China. 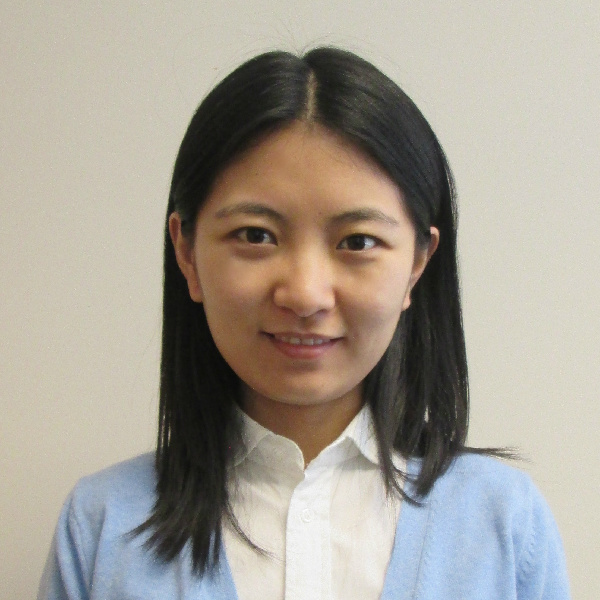 She is taking over the nanothread synthesis effort from Xiang Li who has left for a postdoctoral position. Colleagues from the Elacqua and Trauner groups will join her efforts later in the semester. 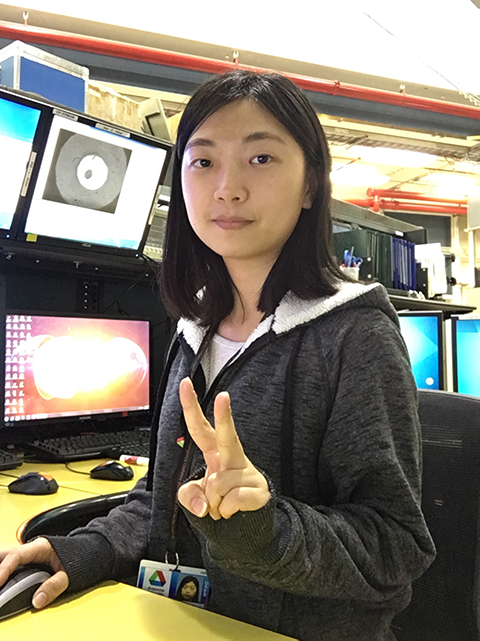 Tao Wang joins the CNC to pursue new directions in nanothread science after several years of modeling work in DOE EFree in the Crespi group. 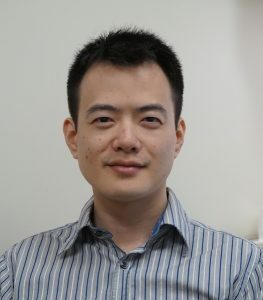 Pu Duan peformed the first advanced quantitative and selective NMR studies on nanothreads in the Schmidt-Rohr group at Brandeis. He will continue to investigate nanothread NMR in the CNC.